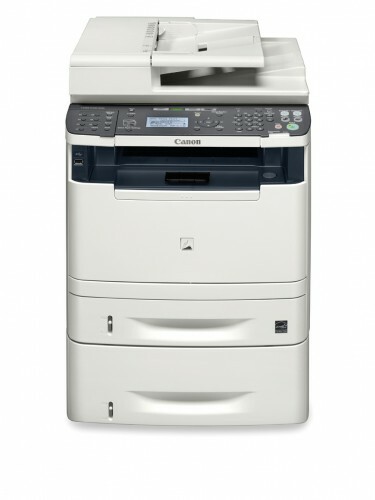 Canon's LASER CLASS 650i Multifunction Facsimile System offers the flexible productivity for your business. The rich fax feature set includes versatile dialing capabilities, high memory capacity, and the ability to automate the storage of incoming data with Job Forwarding. Beyond fax, there are numerous functions that help achieve seamless workflows and enhanced productivity. Copy one - or two-sided originals at speeds of up to 29 pages per minute (letter) with the convenient copying feature. Consolidate existing single-function fax and printer devices into one with the device's standard wired and wireless network capabilities. Easily scan and send documents in color to your PC, network, or email with the standard sending capability. All with an intuitive interface that includes an animated 5-line LCD screen, one-touch faxing keys, and dedicated Solution Keys. For companies with mid-volume faxing and low-volume copying/printing requirements, the LASER CLASS 650i device provides a powerful and affordable desktop solution. This device is a platen-based MFP solution that offers the ability to fax and copy from the automatic document feeder or the platen glass. This device is also equiped with a network board as a standard that accomodates the expanding needs of small offices as a shared network printer/scanner.